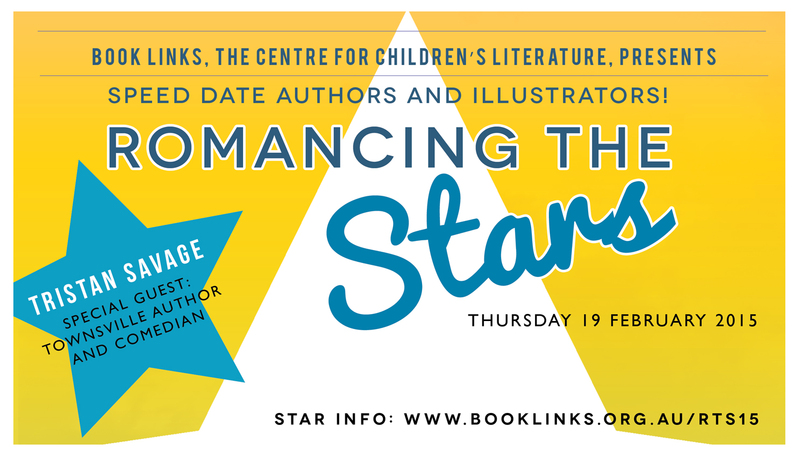 Another Reminder of How Awesome Romancing the Stars can be – book your tickets now to avoid missing out! Have you booked your tickets yet? They’re selling fast, and as we have a limited amount of tickets, make sure you book now so you don’t miss out! Hi everyone! Not long until Romancing the Stars 2015. Check out these two short films, skilfully put together by Peter Allert, from the 2012, 2013, and 2014 events to see what Romancing the Stars is all about. Then, book your tickets! You can find the booking details here. You too can Romance the Stars…writing stars that is.